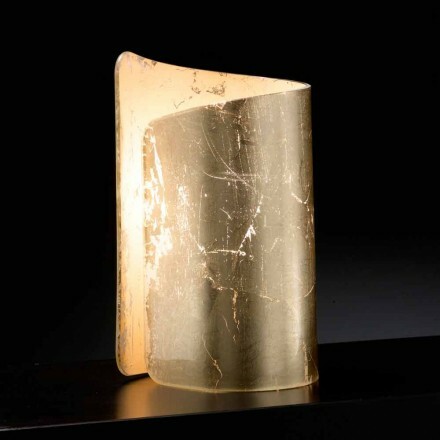 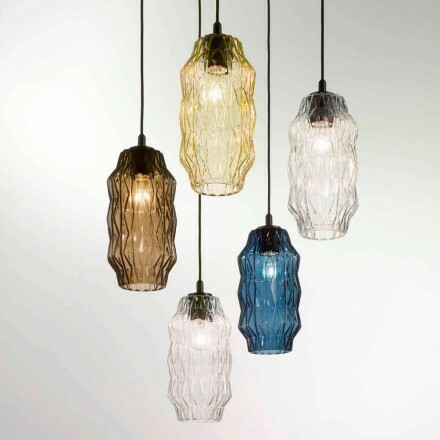 Selène Illuminazione was founded in Venice in 1969 with the creation of handmade glass light objects that are famous for their artistry that has now disappeared over time. 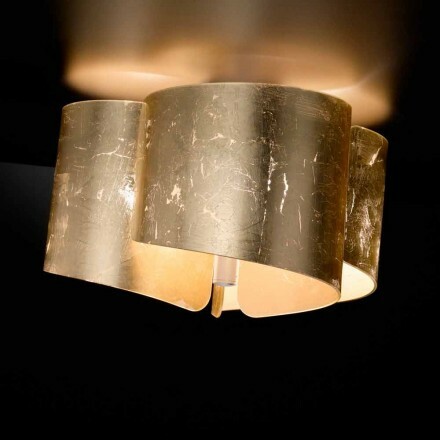 All the lamps are made with passion and love starting from the sketch on the sheet up to the realization; thus creating a sensational and stylish function as well as a beautiful aesthetic sensation. 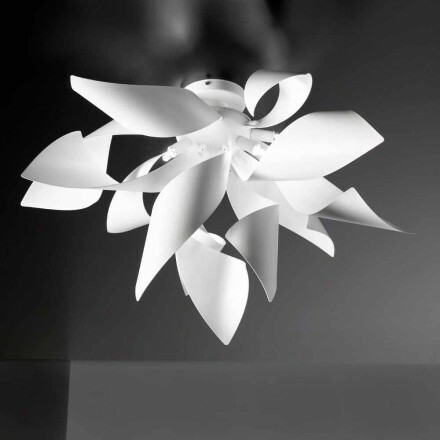 For over 50 years, Selene has been committed to creating unique collections and satisfying its customers by carefully following all needs and requests. 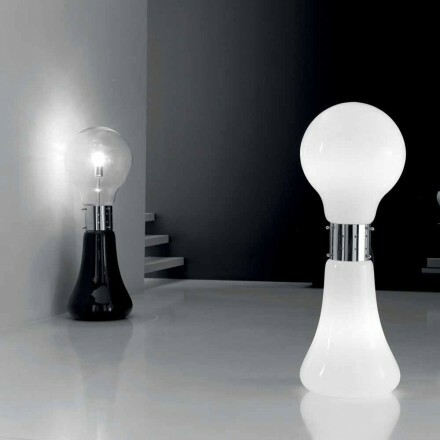 Efficiency is the secret of Selene's success. 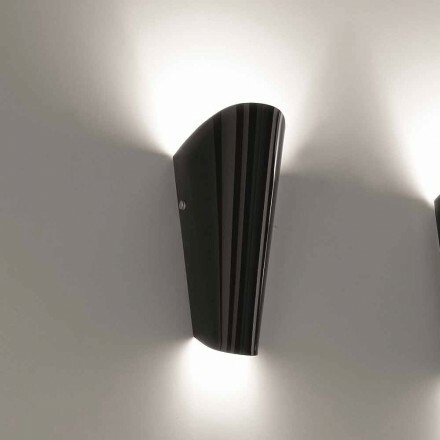 Viadurini is official dealer of the Selene Illuminazione brand. 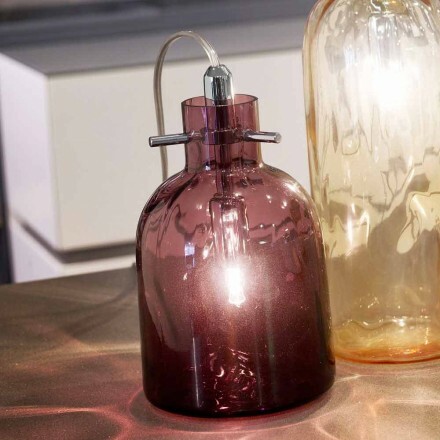 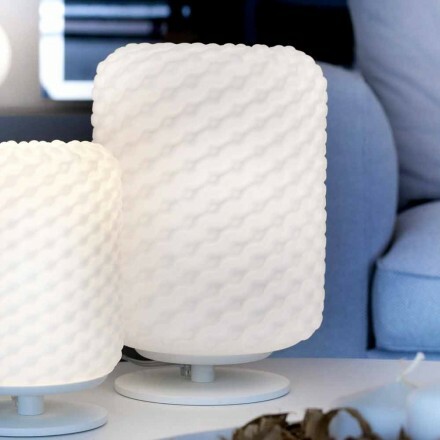 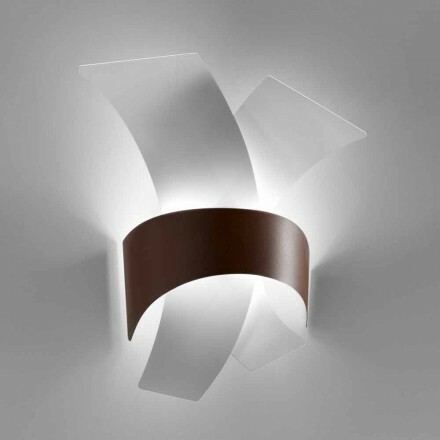 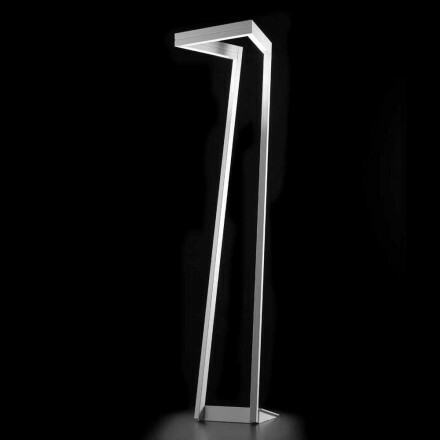 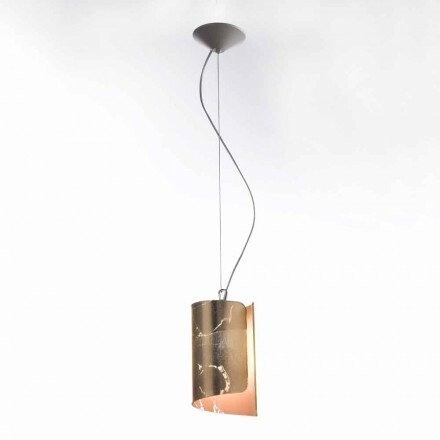 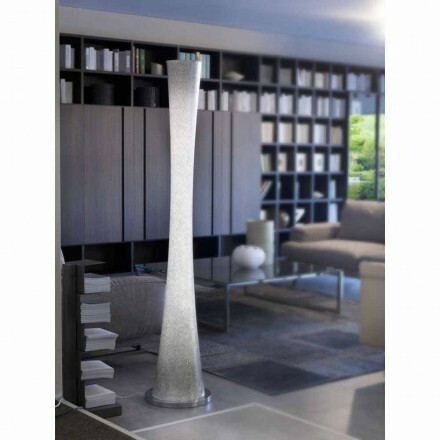 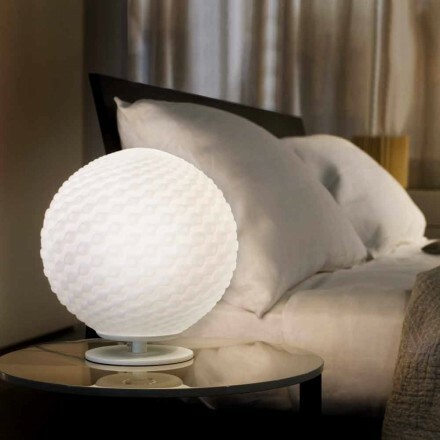 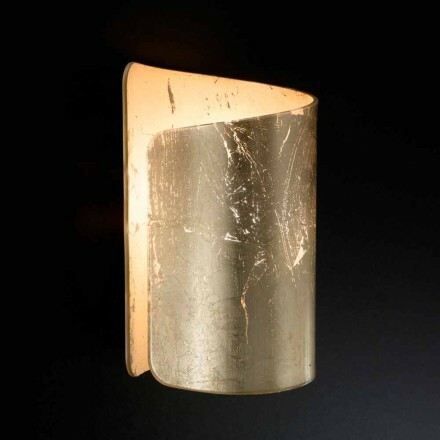 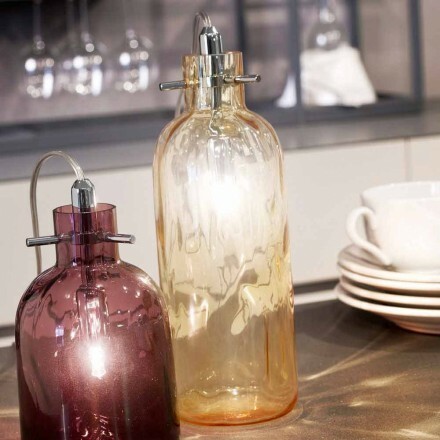 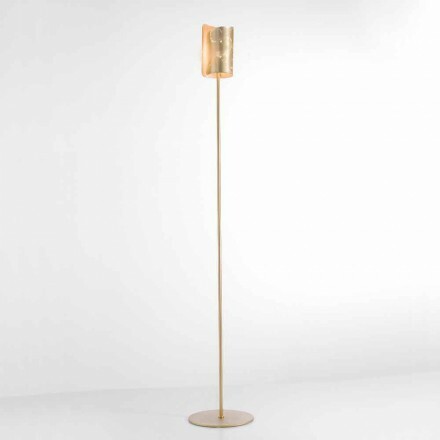 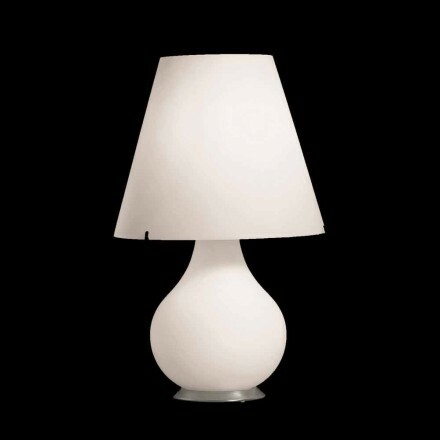 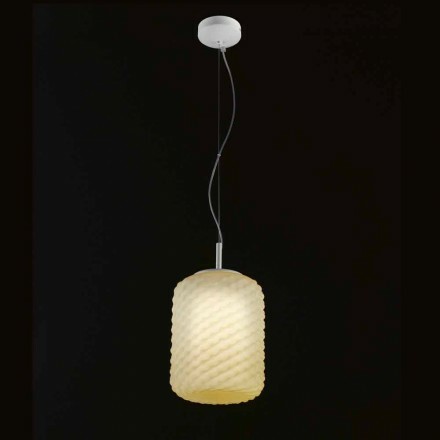 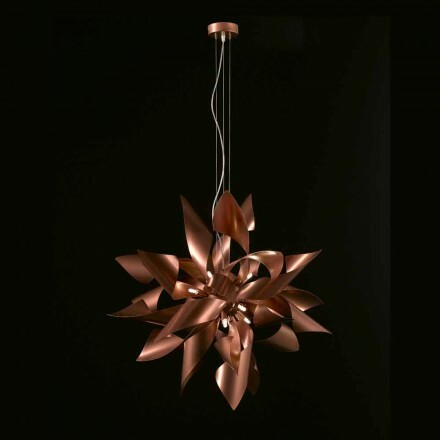 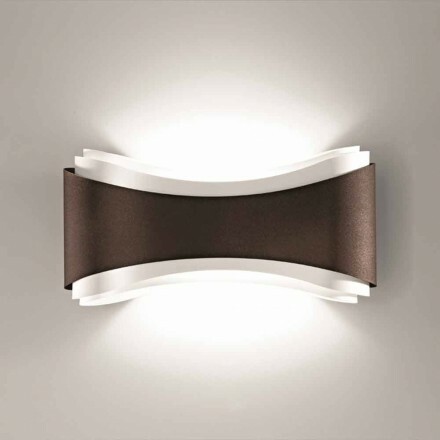 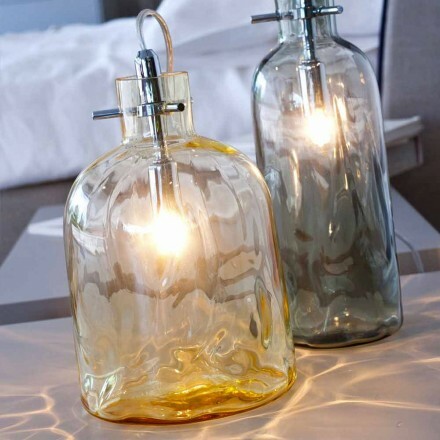 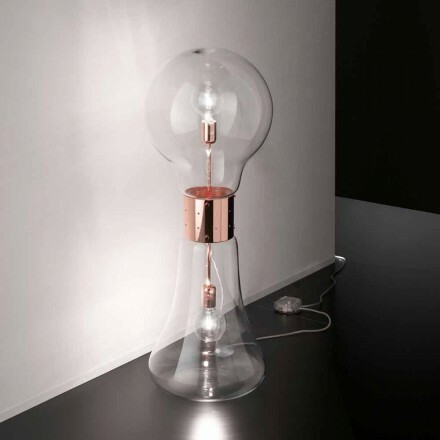 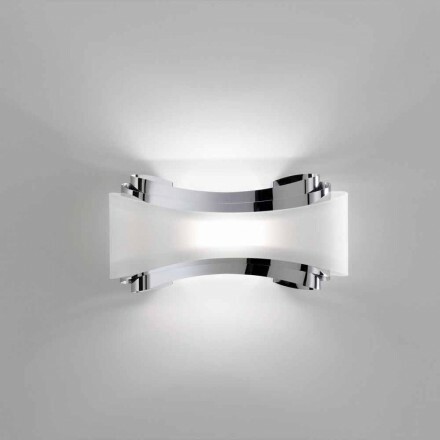 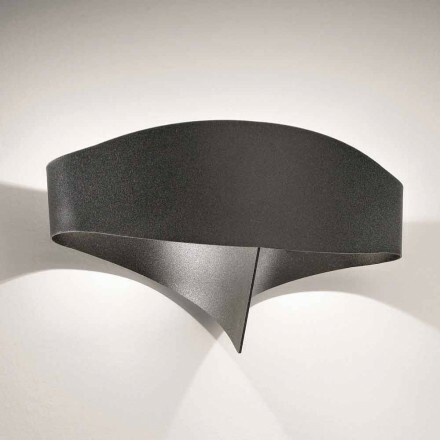 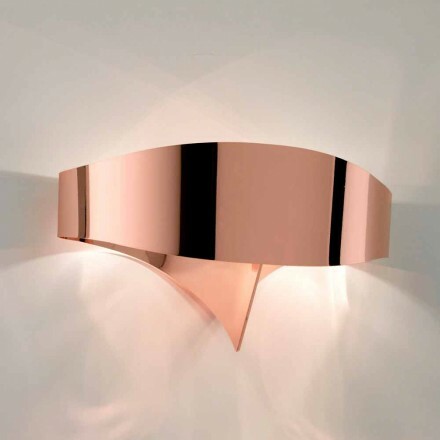 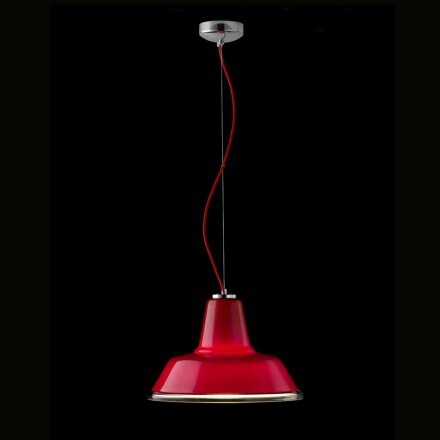 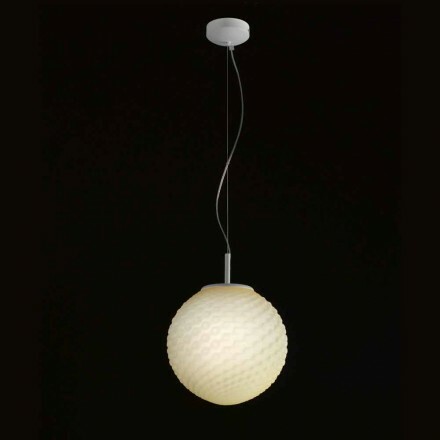 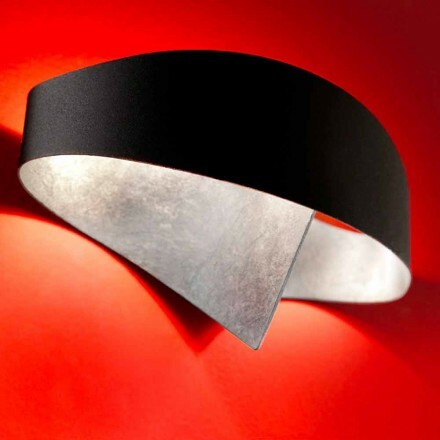 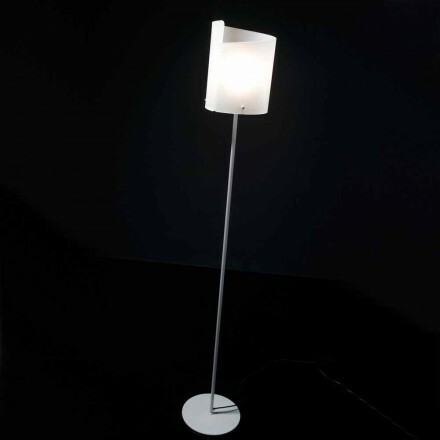 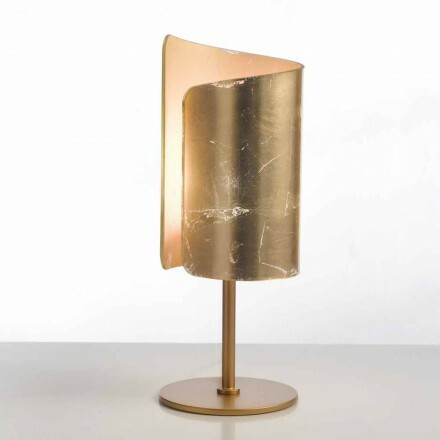 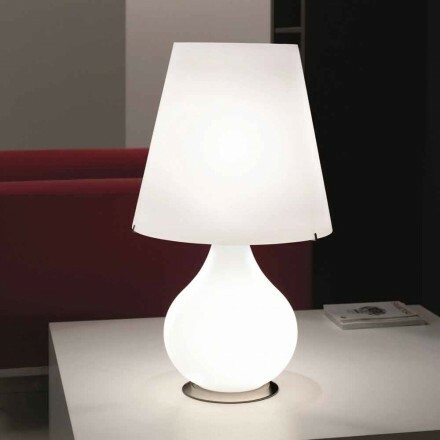 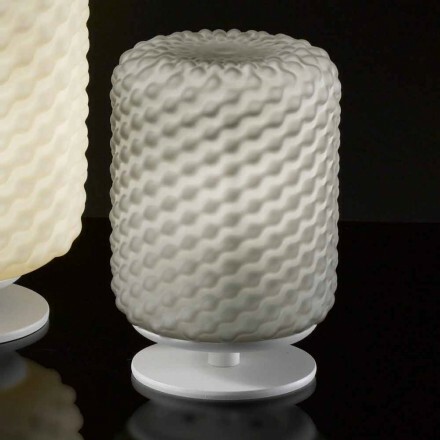 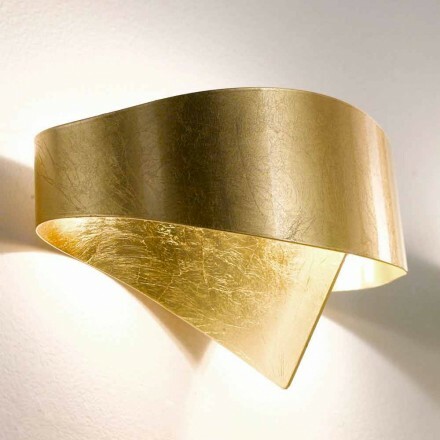 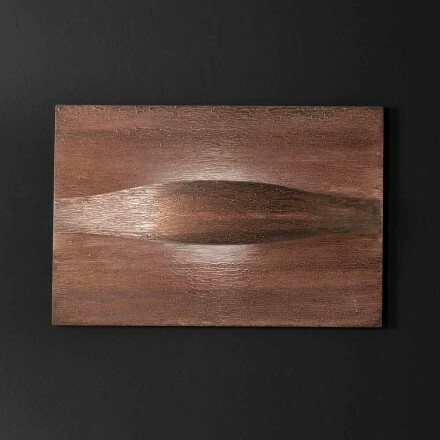 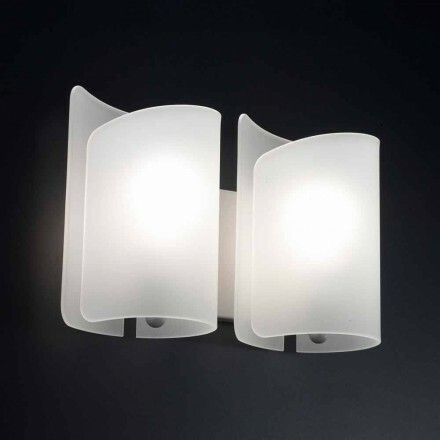 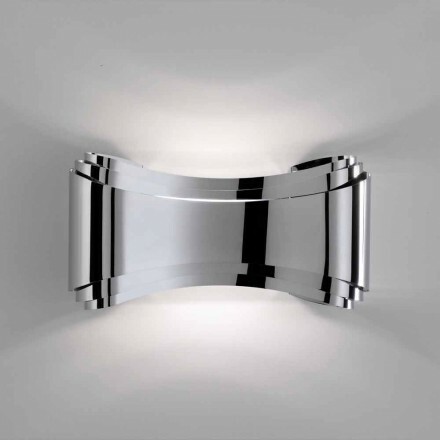 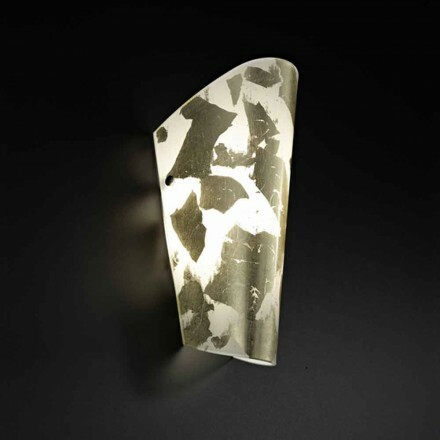 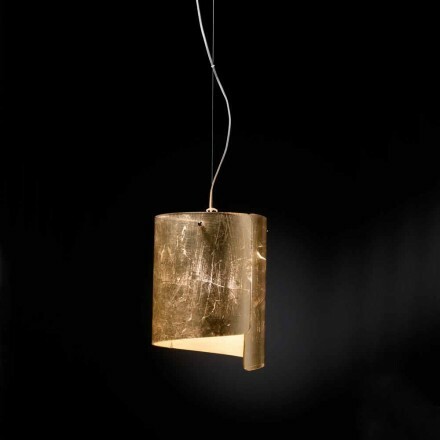 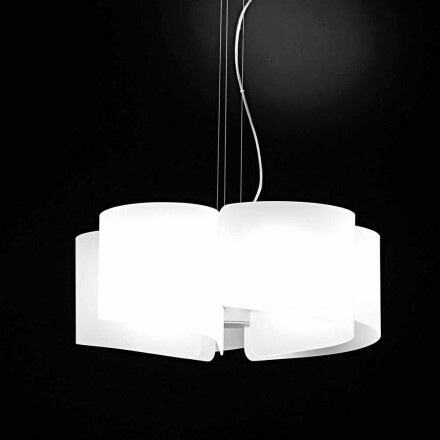 Within our site you can discover Selène's collection regarding the lighting of your home. 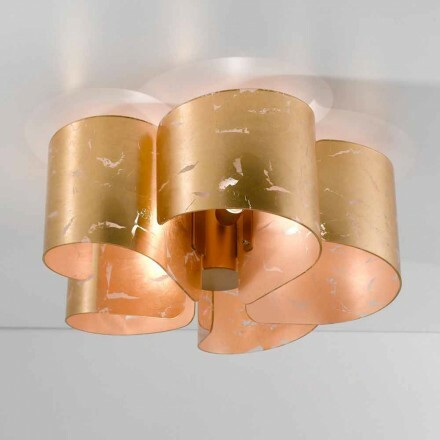 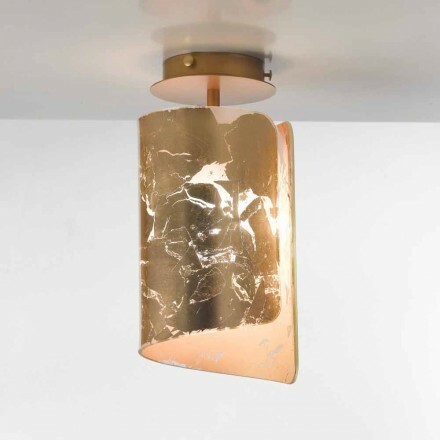 Among our proposals there are crystal ceiling lamps embellished with a gold leaf decoration to give a sense of timeless elegance to your living room, floor lamps in white glass and blown glass of elongated cylindrical shape to illuminate a corner of your living room or bedroom with modern style. 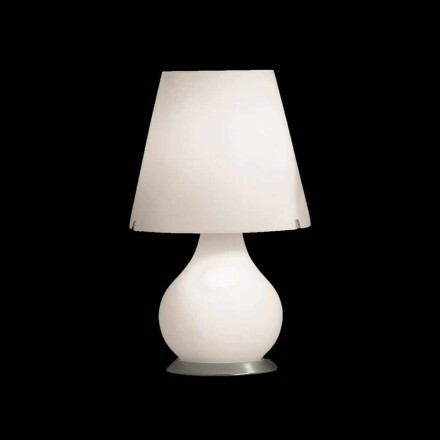 But not only that, also discover the proposals of table lamps made of Murano glass to give a touch of color to your desks.